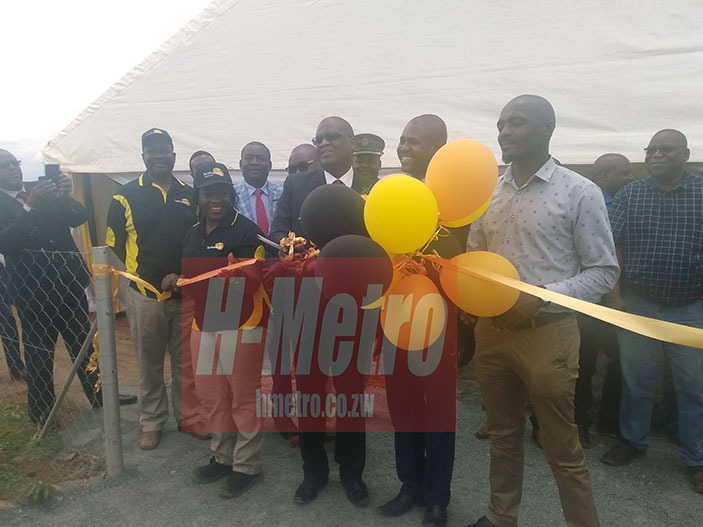 Homelink Private Limited has completed construction of 68 houses in Brockdale area in Bindura while progress is still going on for completion of the project in December. They intend to build 329 houses in total. The initiative, which was launched five months ago by Reserve Bank of Zimbabwe Governor John Mangudya, is moving at a fast pace and according to plan. 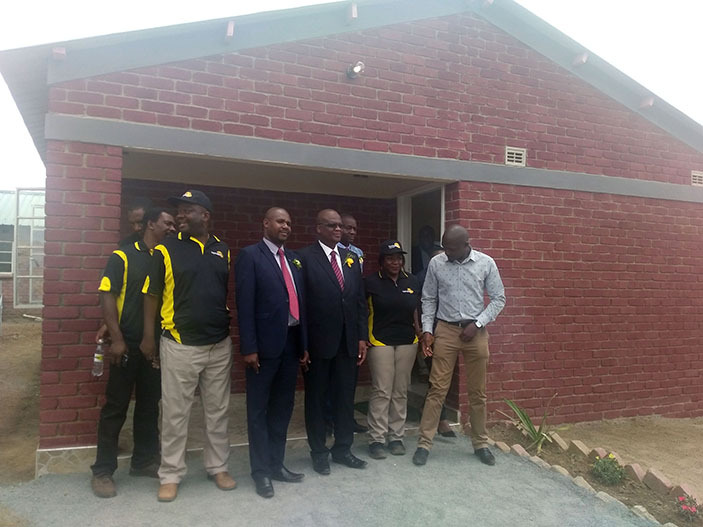 Speaking during the official launch of the completed houses, Reserve Bank of Zimbabwe Deputy Governor Kupukile Mlambo hailed Homelink. “The Central Bank considers housing as an essential cog in the infrastructure ecosystem and upon completion, the Brockdale project will consist of 329 low cost housing units. “This is a significant contribution towards both the growth and development of Bindura town, as well as expansion of the national housing stock. “Shelter is a basic human right and government, through various policy initiatives, seeks to extend these essential amenities to thousands of households at a reasonable cost. According to Mlambo, the provision of affordable housing to Zimbabweans is in line with Sustainable Development Goal number 11, which seeks to ensure access to adequate, safe and affordable housing for all by 2030. “As a result of this and other policy initiatives, the banking sector funded nearly 6 000 new housing units worth over $172 million in 2017, up from 1 531 housing units worth $75 million funded in 2016. 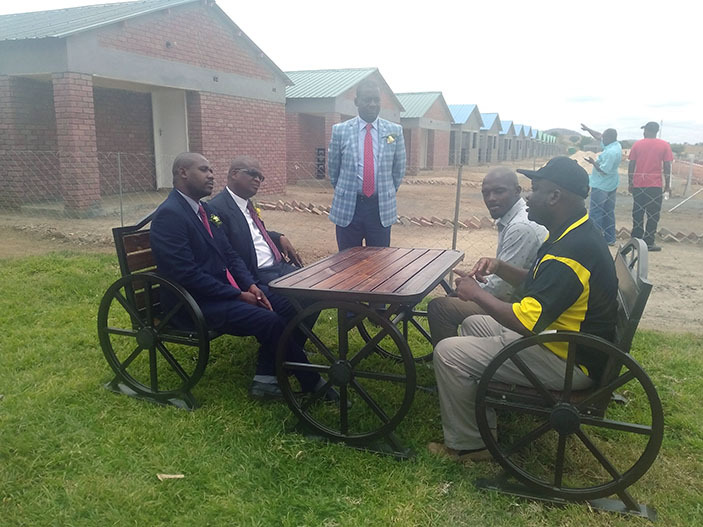 Homelink’s Brockdale project is specifically designed to benefit low to medium income earners and apart from this project, Homelink is also working on housing projects to be launched in Harare’s Marlborough and Strathmore, near Lake Chivero, Gweru, Mutare and Bulawayo.